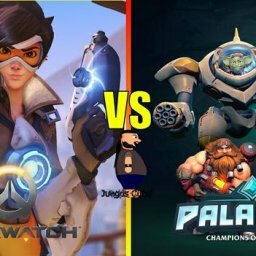 In Season 6 of Overwatch, you will be demoted for losing matches - E-Sports Caribbean League Ltd.
With major changes coming to Overwatch‘s competitive play in the next season of games, fans have a lot to look forward to when it comes to assembling a team for the shooter’s ranked mode. 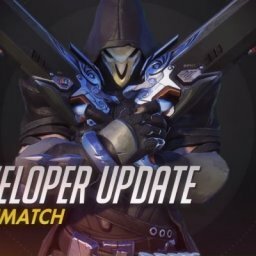 No matter how a player performs in the revamped competitive play, their placement will be more accurate than ever, especially now that it’s possible to get demoted across all ranks. Although previously only the higher ranks carried the risk of demotion, now even Gold and Silver level players can see themselves moving down the rankings. 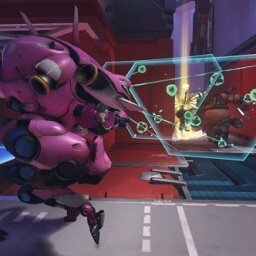 According to a recent post on the Overwatch forums, the competitive points earned at the end of a season will still be taken from a player’s highest rank, no matter what score they ended up on. A new system is also in place to ensure that a player’s rank is as accurate as possible, checking their performance in each match against the minimum of their current tier. 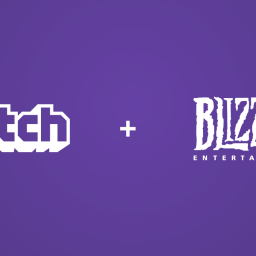 Should that player underperform in their most recent five games, they will receive a demotion, though Blizzard is careful to announce that this will never happen following a win. The way Skill Rating (or SR) is awarded to players has also seen some fine-tuning, with changes reportedly being made to help address anomalies with heroes that typically see lower win-rates. 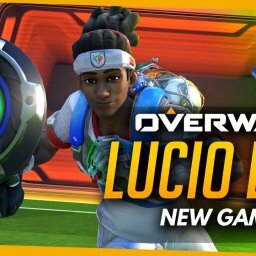 These changes have been made to ensure that all of the game’s diverse selection of heroes can be played freely, encouraging fans to pick whichever character they believe would best assist their teams. 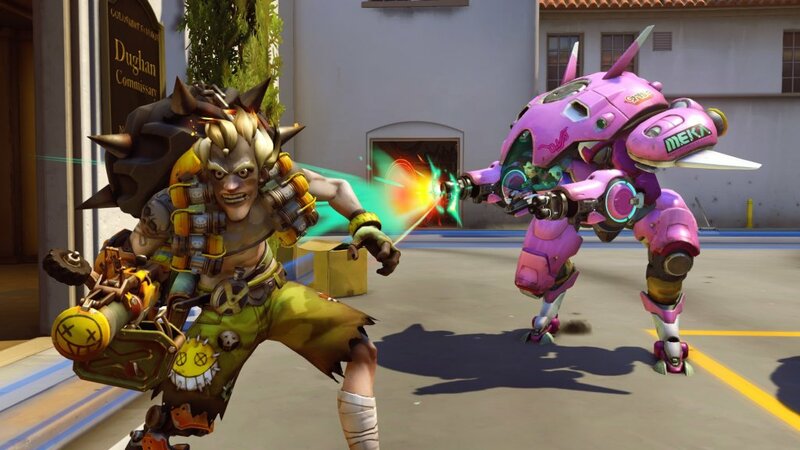 Season 6 may well be an interesting one to behold, especially given the significant changes to characters such as D.Va and Junkrat. What’s more, the game that used to revolve around preventing Mercy from activating her Resurrection ability is long gone, given that the angelic healer looks to be receiving an insane rework of her own. 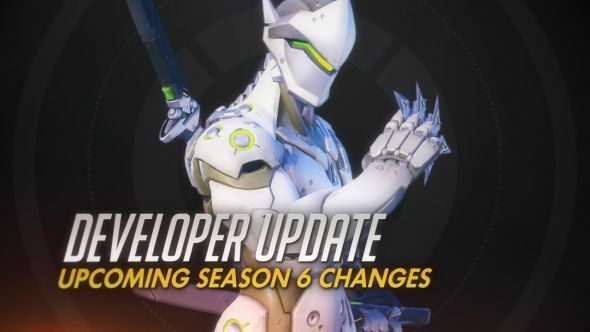 As a reminder, Season 5 ends August 28 at 5PM PT and Season 6 begins August 31 at 5PM PT so we’ll have to wait until the end of the month to see how these new changes affect the competitive scene, but it looks like many players will be happy with the revamped system. A mystical man that emerges from the forests of Trinidad & Tobago to post content on Esports Caribbean League's Website. D.Va is getting nerfed on the next Overwatch PTR!